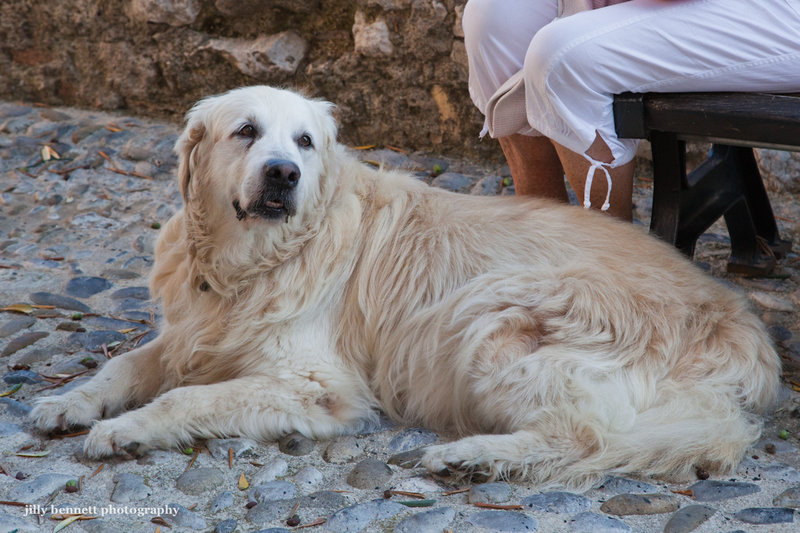 This lovely old Golden Retriever lives in Gorbio village and recently attended the Blessing of the Animals. He's called Plume and is 13 years old. Such a gentle soul. Such a lovely breed. Beautiful photograph Jilly, his eyes just make your heart melt. My neighbour has three, one of which is now 15 years old and was a playmate to our first Labrador as a pup, Webster, who unfortunately died when he was 9.Broke our hearts and it still hurts! What a beauty! 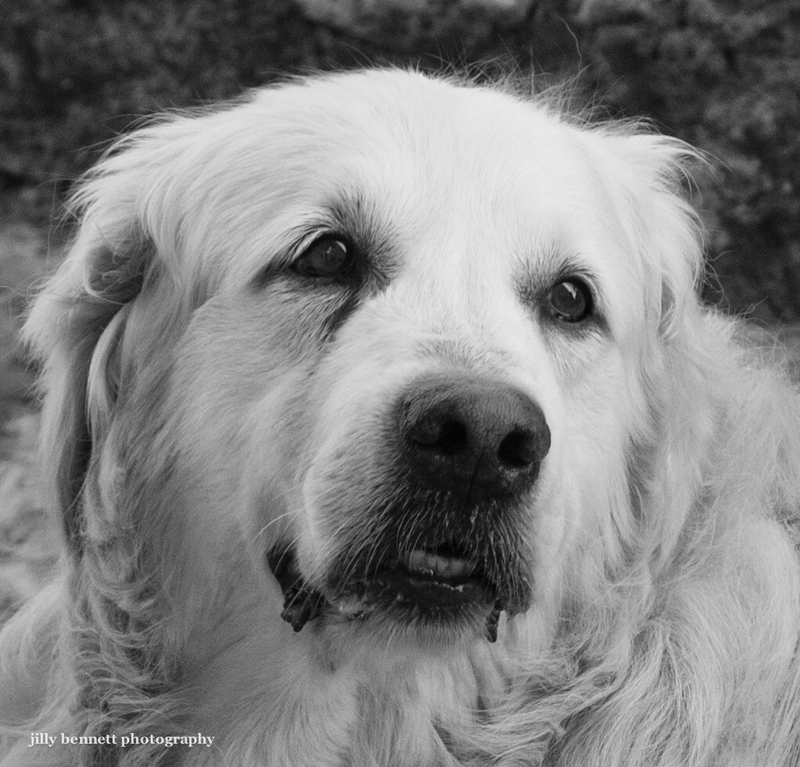 I so miss my Golden, Buffy, who left this world at 12. You are right - a very special breed.